Below are the top 3 must have apps when traveling or living in Seoul. These apps are free and will save you time and money. 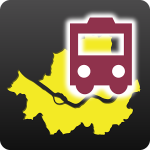 Search any bus number route, by entering in the number. 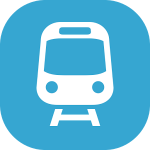 The app even supports realtime data of arrival of the bus. You can search for the nearest bus as well. Offline maps with turn by turn navigation. I prefer this app, because it gives walking and driving directions unlike google maps. 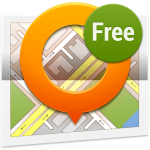 The free version allows 10 downloads, so make sure you download the offline Korea map first. Also this app even works on the backstreets of buildings which I wish I had last year when I was using a Microsoft Windows Phone.